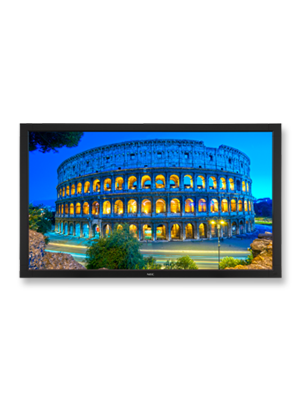 The NEC V552-TM is a 55” interactive touchscreen solution for your digital signage and interactive screen applications ideal for corporate, retail, restaurant and wayfinding kiosks. 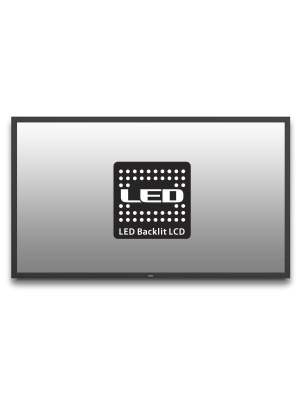 The V552-TM incorporates an AMVA LCD panel along with Environmentally-Friendly Components such as LED backlighting, which reduces power consumption and overall costs. 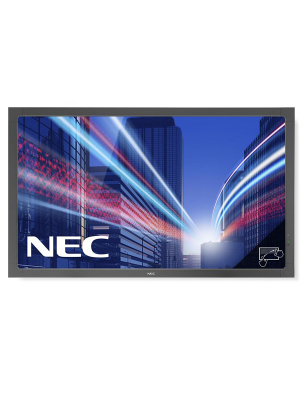 NEC V552-TM interactive touchscreen display has the ability to perform 6 simultaneous touch gestures seamlessly with its integrated infrared touch sensing technology. 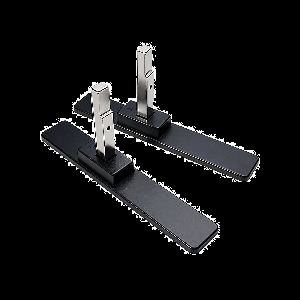 These features not only enhance the user’s visual experience, it also provides a smooth and effortless experience. Furthermore, to enhance V552-TM’s features, NEC has integrated the highly interactive DisplayNote NEC Edition Software. 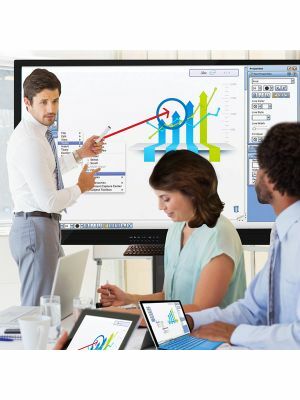 The DisplayNote brings with it a variety of different functions and facilities which enable users to present, share and collaborate. It allows digital content to be shared and presented to multiple users and on multiple mobile devices in real time. Making learning interactive the DisplayNote lets participants and students capture content being displayed on V552-TM along with any kind of annotations or notes. 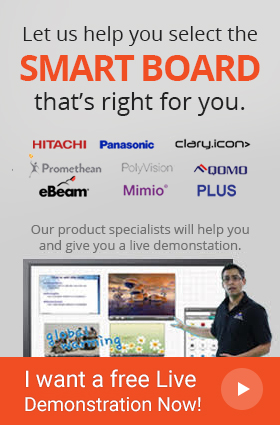 In addition to this, participants can also add their own notes and share them with the rest of the people connected via the DisplayNote Software.